The Court was hearing a petition filed under Article 227 of the Constitution of India. The Principal District Munsif court in Sankarankovil had in August, 2011, declared a property in favor of the plaintiff, restraining five defendants from interfering with the peaceful possession and enjoyment of the property. A sum of Rs. 642.50 was also directed to be paid to the plaintiff. The petition was filed by Samuthirapandi, one of those Defendants, who had contended that the judgment was vague and not specific as to the relief granted. He also contended that the decree drawn up was not in consonance with the judgment. The Court relied on the Supreme Court judgment in case of Lakshmi Ram Bhuyan v. Hari Prasad Bhuyan and others (AIR 2003 SCC 351). 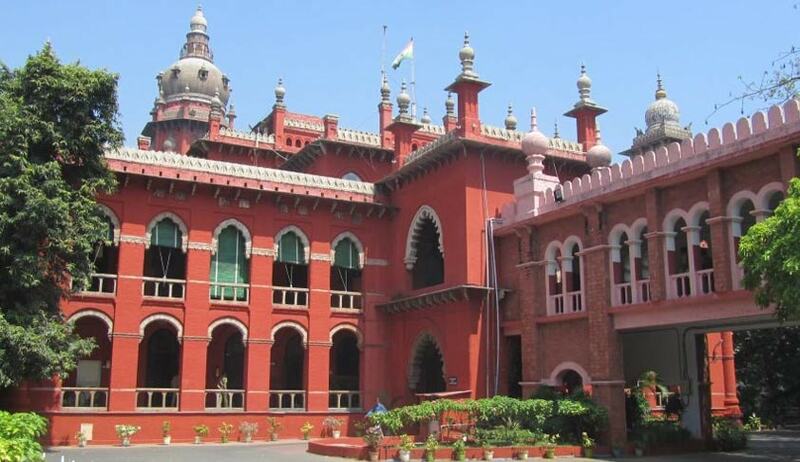 The High Court then ordered the Principal District Munsif, Sankarankovil, to suo motu rectify the judgment in exercise of his power under Section 152 of the Code of Civil Procedure, 1908. Copies of the revised judgment were ordered to be given to the parties.